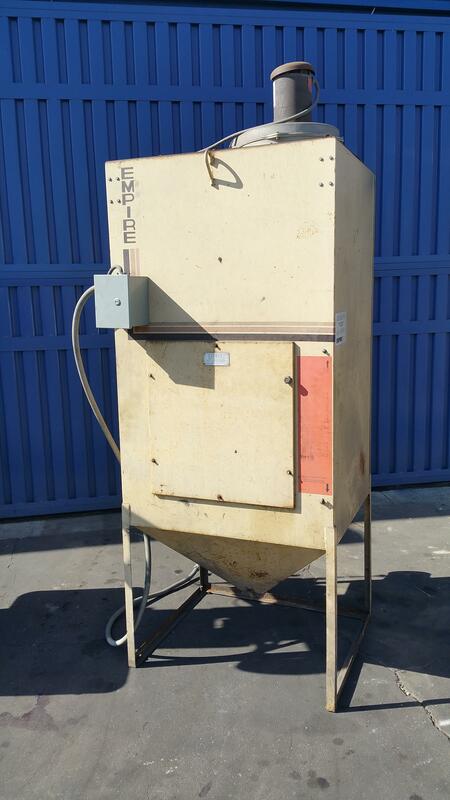 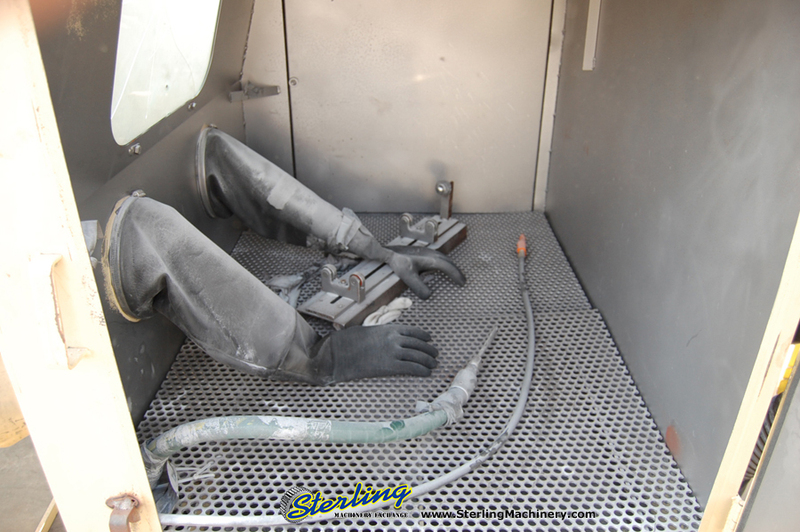 48" x 36" x 36" Used Empire Hydro Hone Blast Cabinet, Mdl. 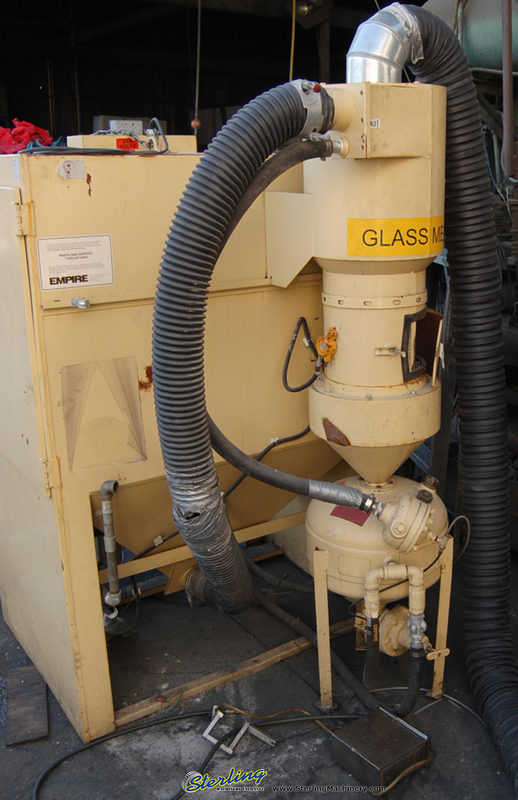 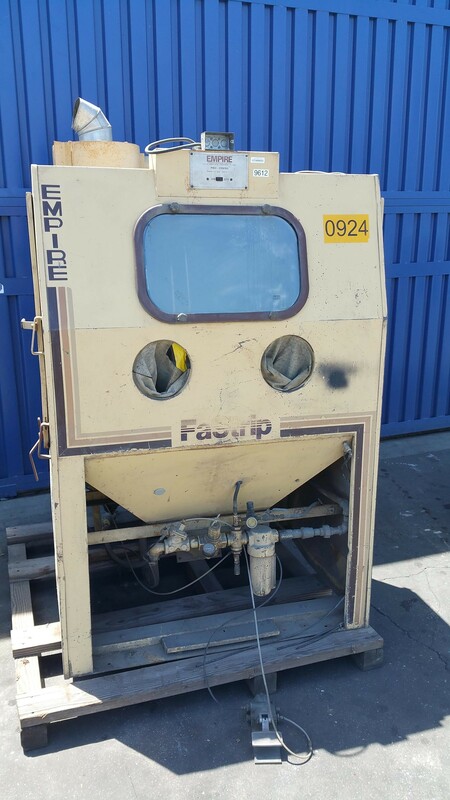 FS- 3648, Reclaim Unit, DCM- 200 Dust Collector, 1 1/2 H.P., Hand Gun, Blow Off Nozzle, Foot Pedal, #9612 NOTE: This machine works great. 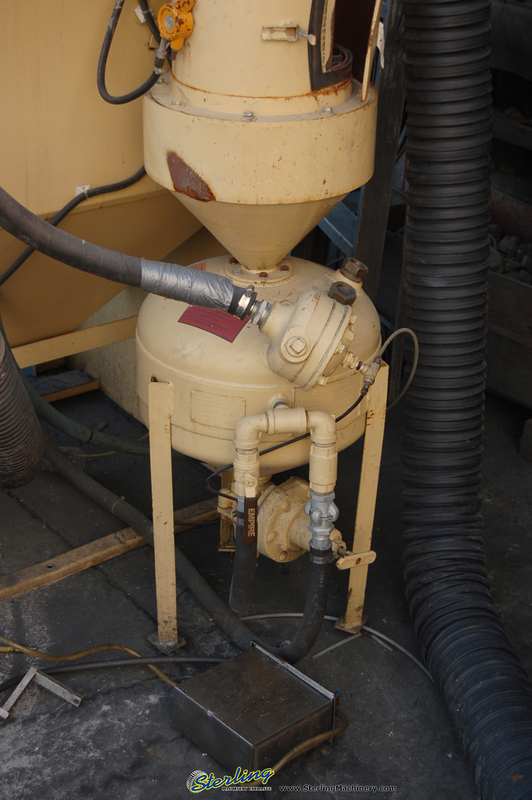 We Have tested it and it will blast away rust, paint and even get into those hard to reach spaces with the nozzle. 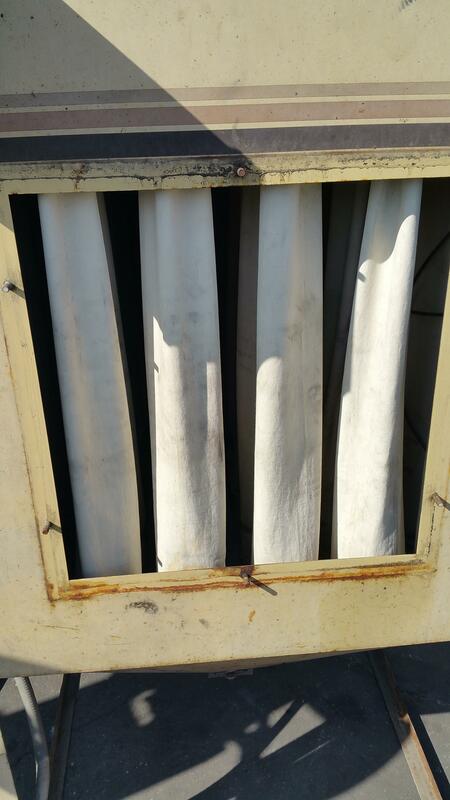 Capacity: 48" x 36" x 36"
52" x 64" x 85"
40" x 45" x 110"
DCM- 200 Dust Collector, 1 1/2 H.P.